Western Heating And Gas Fitting Is Dedicated To Our Customers. To Grow Our Name In The Marketplace. Contact Us Today! 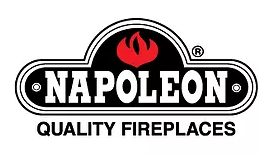 We service and install only superior quality products – as proven through their durability and popularity – from some of the leading brands within our industry, including Napoleon Fireplaces and Furnaces, Monessen Fireplaces, Lennox unit heaters and more! No matter what style you’re hoping to convey with your new gas appliance, we’ve got a large selection to meet or exceed your expectations. 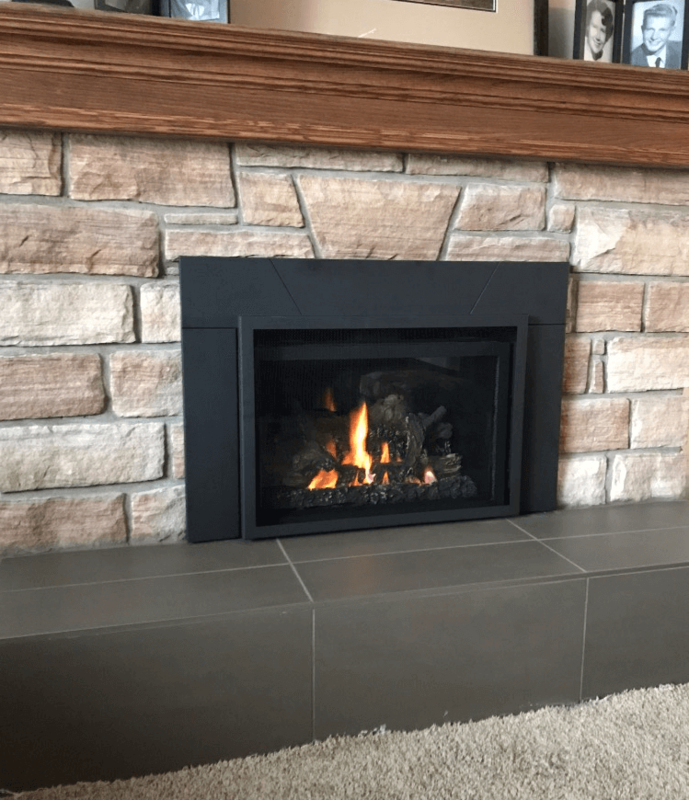 Western heating and Gas Fitting has driven down the costs of the consumer’s end price by eliminating overhead and becoming the first online Calgary gas fireplace store. We have developed a large catalog of every quality fireplace that is available to the consumer. This has also allowed us to ship the gas unit directly to the end users home for a quick installation. Western Heating and Gas Fitting is one of the top Calgary fireplace installation company. We are also equipped to handle all of your residential and commercial gas fitting needs. We sell, service, and install gas and wood burning fireplaces, furnace replacements, garage and shop overhead heaters, air conditioning and more! Certified, licensed and bonded for your protection, our professional and experienced installers provide reliable and honest work. We show up when we say we will and our rates are among the most affordable in the Calgary area, giving you the best value for your money. 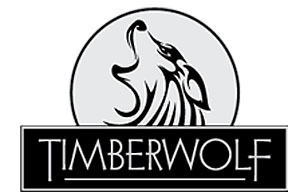 We have partnered up with the top fireplace manufacturers in the market to bring you one of the largest selections of wood burning fireplace units to choose from in western Canada. The friendly staff at our Calgary fireplace store will be happy to assist you when searching for that perfect fit. Please feel free to call us and ask what style would best suit your needs. Our overhead radiant heaters are perfect for garages and large shops. They are a great way to heat a space without drying the air and circulating dust and particles. The Calcana heaters we install will emit 40,000 – 200,000 btuh, and can be applied in 10′-80′ sections. These applications are a great way to save space and put out a large amount of heat. Call us today to set up an installation time with our Calgary gas fitting department. 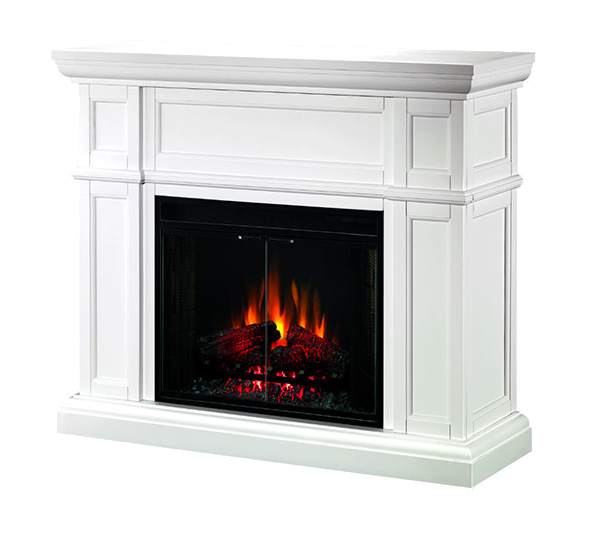 Western Heating and Gas Fitting is your trusted Calgary gas fireplace store. We have over 50 gas fireplace applications to choose from at a wide range of price points. 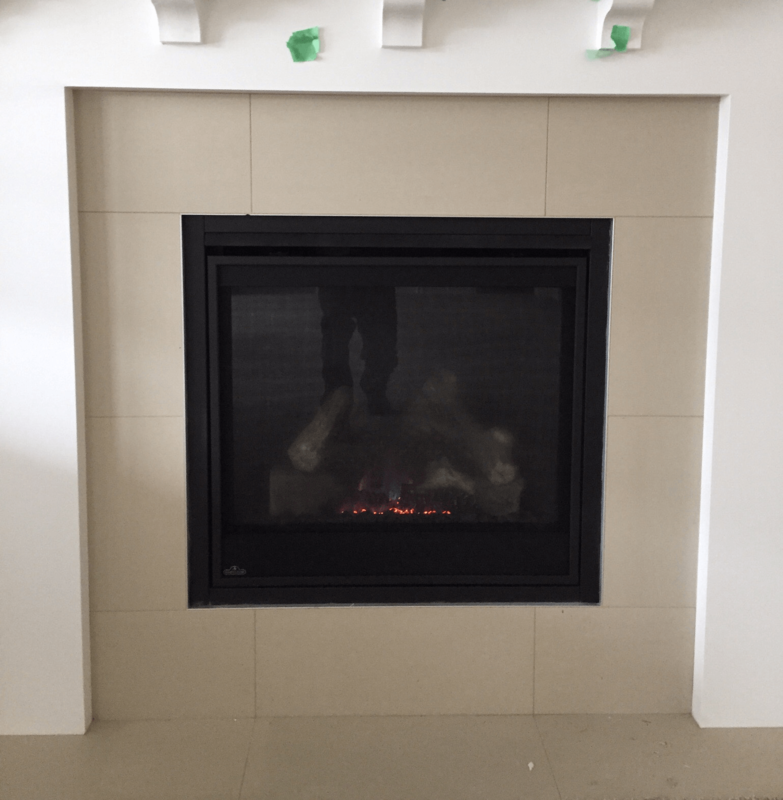 So if you are on a budget or looking for one of the best units that we have to offer, your Calgary gas fireplace shop is able to accommodate all. Call us and see the difference that we have to offer. 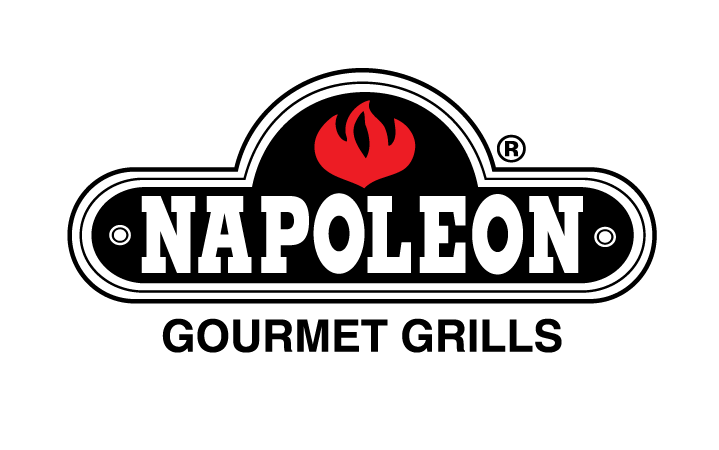 Our installation department has been working specifically with Napoleon high-end furnaces. This is because they have the best quality and craftsmanship on the market today, yet the price point is affordable for all. Our Calgary furnace sales start at an affordable $1227.00. Once you have found the furnace that meets your specifications, our Calgary furnace installation team will then will make sure that you have a great experience and the application is flawless in every way. If you have any questions please call our Calgary furnace sales and installation. Our professional team of Calgary gas fitters have been trained and certified to install all of our superior products that we carry on hand. Once you have selected your new unit and set a date for installation, a Calgary gas fitter from our team will then make an appointment for a proper installation. It is very important to us that all of our Calgary gas fitting is done by a ticketed journeyman. This is to ensure that our customers have piece of mind knowing that their new installation has been completed properly. We are your trusted company for all you Calgary gas fitting needs. 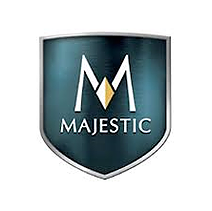 Our hot water tanks are high quality and will last a lifetime. We only sell and install high end domestic hot water tanks with genuine warranties. We have a large selection that allows us to pass along saving to the end costumer through our buying network. Rest assured that you will find the lowest price when you chose Western Heating and Gas Fitting for your new hot water tank. We are committed to having our customers deal directly with our Calgary Fireplace installers. This allows better quality and service from a local company you can rely upon for all of your gas fitting needs. 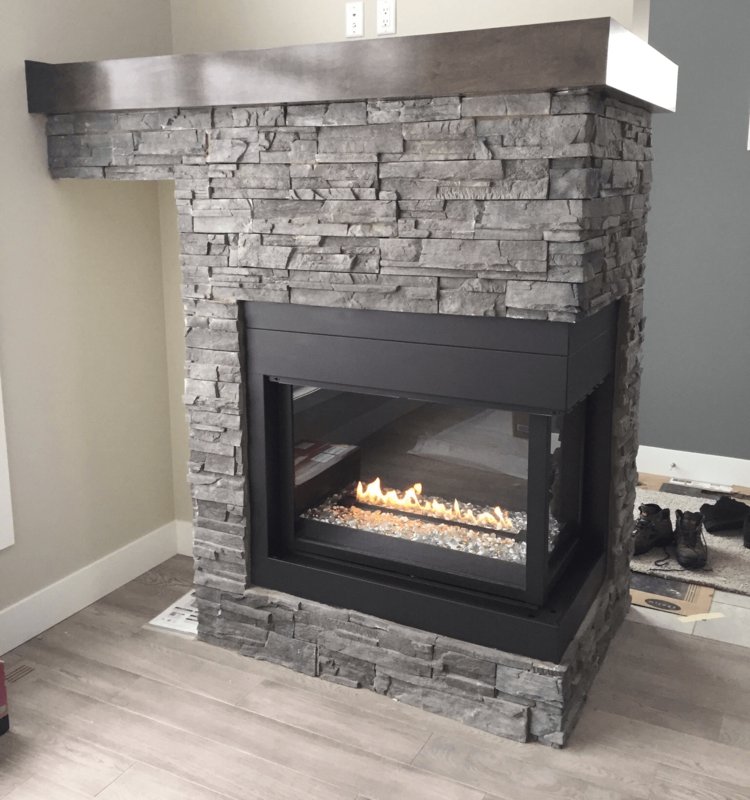 Western Heating and Gas Fitting has been specializing in gas fireplaces and fireplace installation for many years and have now become one of the leading retailers and service providers for all your Calgary fireplace needs. Our team of professionals has had extensive experience in the gas fitting trade. We always strive to surpass our competition our competition in customer service excellence. We are only happy when you are. Western Heating and Gas Fitting is a proud member of the Better Business Bureau. Our goal is to maintain exceptional customer service when it comes to our clients. When you deal with us, you can rest assured that you will get the quality and service that one would expect.